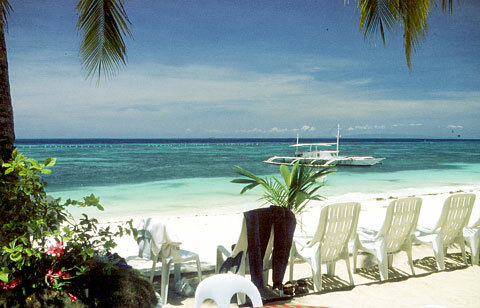 Alona Beach. Nothing more to say. Based on the rating of 657 users.